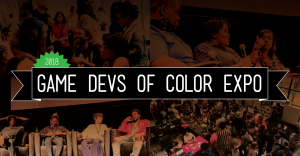 Center for Technology + Creativity, 198 Liberty St.
"Game Devs of Color Expo is an inclusive games expo and conference that features creators from across a spectrum of backgrounds showing off their games, building culture, and pushing games forward as an artform." Hosted by the GDoC Expo organization team. 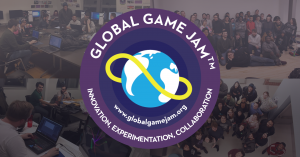 Our mission is to support local developers, make game creation inclusive & accessible, & help people get started making their own games. 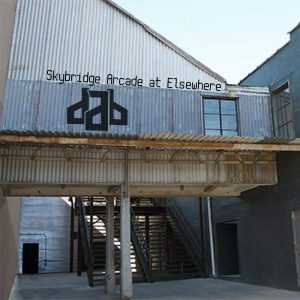 Play the latest locally-developed games with the creators, in Brooklyn, New York. 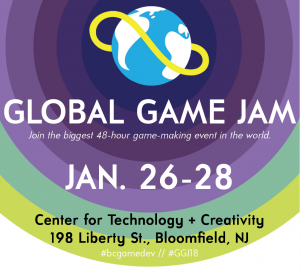 New Jersey’s largest free showcase of games & interactive work, in Bloomfield, NJ.